It seems like there’s a National _______ Day for just about everything, right? If you take a glance at some of the things that are recognized on certain days, you’ll be surprised at some of the things that people have decided to highlight. For instance, just during the month of October we have, National Noodle Day, National Feral Cat Day, National Boston Cream Pie Day, National Bologna Day, National Black Cat Day, and National Cat Day! Perhaps one of the more popular nationally recognized days during October is National American Beer Day, October 27. This seems to be a bit less strange than those listed above, because beer has an interesting history in the U.S., and craft beer is increasing in popularity across our state and specifically here in Southwest Louisiana. So, why don’t we brew up some rapid-fire beer facts? Our first U.S. president, George Washington, had a recipe for beer called “small beer” that he wrote down in his personal notebook back in the 1700s. 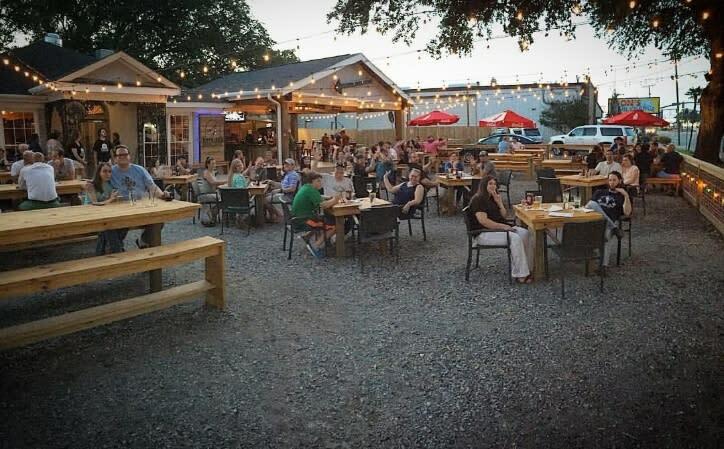 Louisiana now has a Louisiana Brewery Trail. It’s made up of 29 craft breweries spanning across the state, including Crying Eagle Brewing Company! 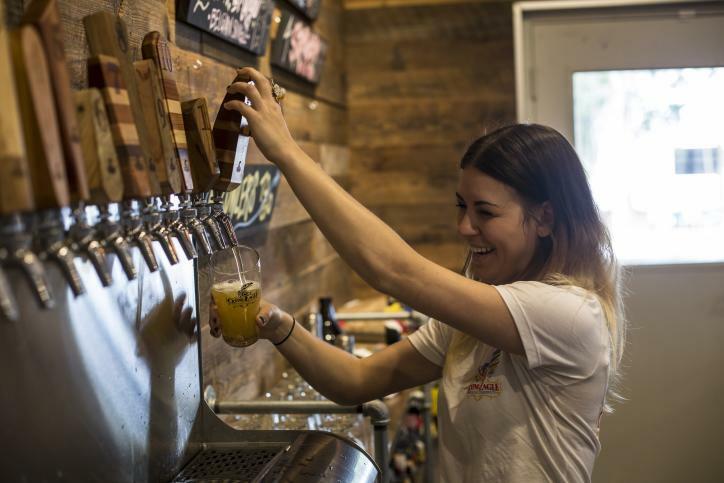 Craft Beer Production has quadrupled in the U.S. since 2004. In 2011, there were only 8 craft breweries in Louisiana. In 2017, that number has now risen to 30. WOW! How can you celebrate National American Beer Day here in Lake Charles? Stop by the taproom at Crying Eagle Brewing Company to check out the exciting new brews flowing from their taps! “A Nice Pear” – This Belgian beauty was made in collaboration with Waitr! It features notes of pear, apple blossom and other fruits for refreshingly crisp finish! Yum! 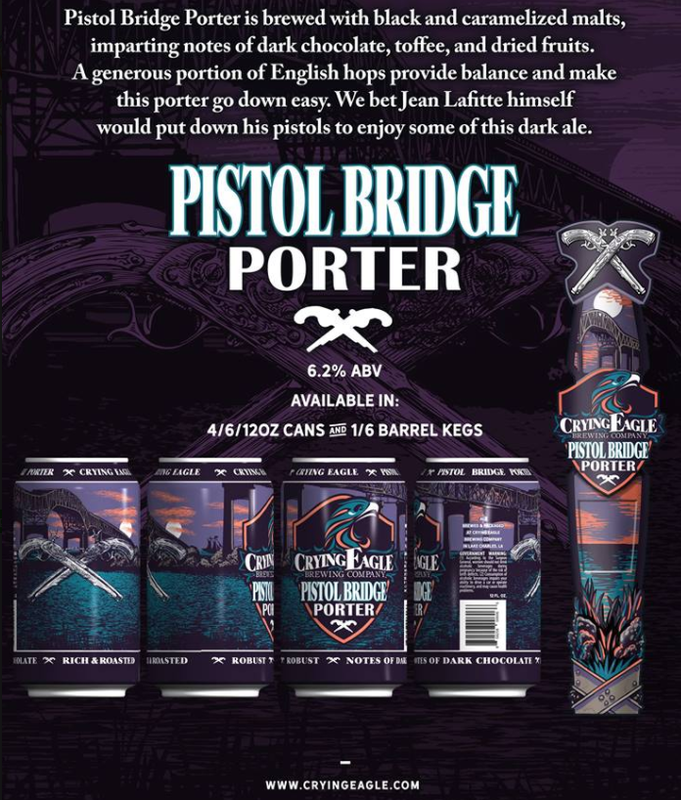 “Pistol Bridge Porter” – For those who enjoy a rich, full-flavored brew...this one’s for you. It’s the latest to be released in cans and wow…how about that gorgeous artwork?! Grab a bite and a brew at RikenJaks! Not only is there some delicious grub on the menu, but there’s a ton of Louisiana beer on tap! With live music filling the air nearly every night on their spacious outdoor patio and bar games to play with friends, you can’t help but have a good time. Celebrate National American Beer Day this Friday by raising a glass of local lager and letting the good times roll!